The power outages in Lahore are common due to the poor system of Lahore Electric Supply Company (LESCO), but now, this company has announced that 2017 would be the year of happiness for the industrial and domestic users as they would be given huge relief on many counts. LESCO is introducing online application system for new connections. LESCO claims that the online application system for the new connections would not only make the entire process very easy but human links would also be abolished. Initially, this system would be started for the general consumers in around 191 subdivisions. Soon big consumers would also come in this setup and LESCO is introducing a new software in this regard. The line losses are being reduced while recovery is getting better. LESCO says that it has set the target to bring the line losses to the single digit. According to the company, the mobile meter reading has helped in reducing the line losses. LESCO says that it is contributing 25% in the total revenue generation of the distribution companies. 0.7 million new meters are being purchased and 1.80 lakh out of order meters would be replaced with the new ones. The power transmission system is being upgraded to avoid incidents. SDOs of all the divisions have been given the task to identify and rectify almost 50 points where system needed to be repaired. The transformers of heavy capacity have been installed to get rid of the overloading issue. This was stated by the Chief Executive Officer of LESCO Wajid Ali Kazmi while speaking at the Lahore Chamber of Commerce & Industry. The LCCI President Abdul Basit and Vice President Muhammad Nasir Hameed Khan also spoke on the occasion while former Vice President Syed Mahmood Ghaznavi, Executive Committee Members Mian Abdul Razzaq, Mian Zahid Javed, Mian Muhammad Nawaz, Muhammad Arshad Chaudhry, Moazzam Rasheed, Syed Mukhtar Ali and renowned businessman Mian Aziz ur Rehman Chan were present in the meeting. LESCO is adopting the modern technology for improving the lives of people. 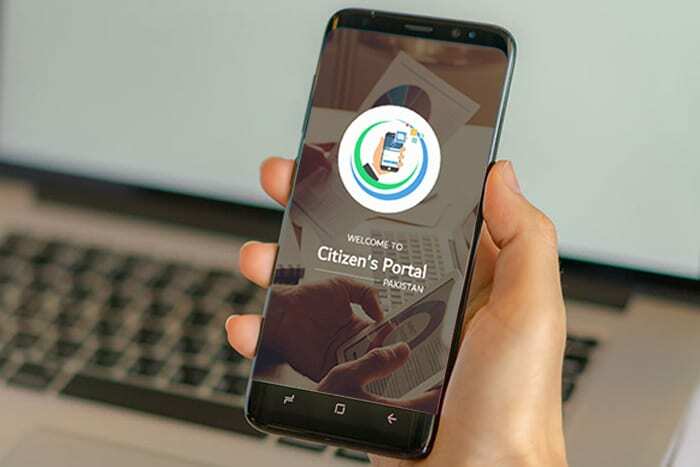 Back in May, it launched an SMS service to alert the citizens about their bill status, load shedding timing, and other information. The company is also working on Net Metering.